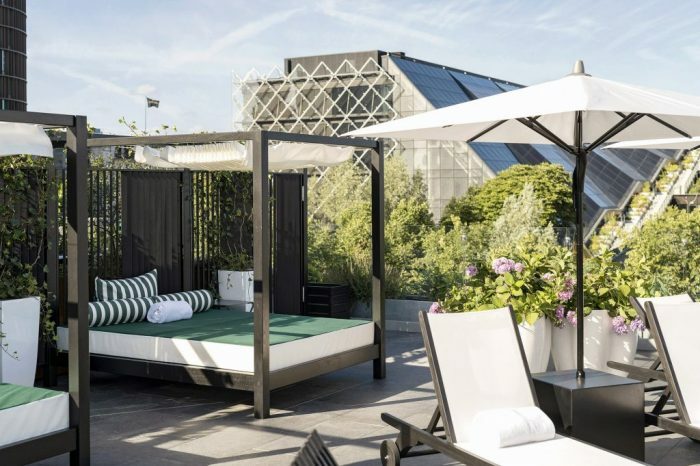 Nimb Hotel, the ‘Scandi-chic meets Arabian nights’ hotel that lies at the heart of the famously charming Tivoli Gardens in Copenhagen, has launched its new rooftop pool, ‘Nimb Roof’, that offers guests exclusive views over the city-scape and the magical Tivoli Gardens. 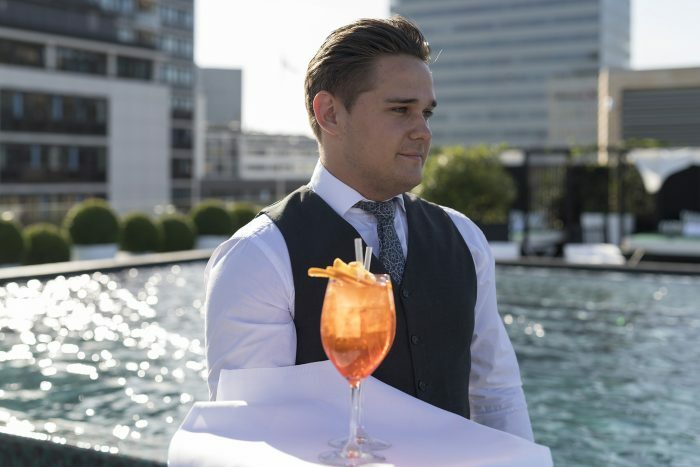 The rooftop pool is the first of its kind in Denmark. Double rooms at Nimb Hotel start from 4,500DKK (approx. £534) per night.